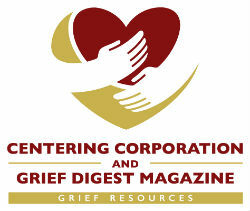 Through the last few months you have been processing the loss of your loved ones in many ways. In the daily activities you shared, in the smells that remind you of your loved one, even in public when you catch a glimpse of the families still together and you are alone. You have more than likely gone from a state of shock and numbness to raw emotion that you felt would never stop. It is in looking back that you can see the progress you have made. The mornings may not seem as surreal with your initial thought being “it is real, they really are gone. It may have gotten to where when you wake you need not remind yourself but there is awareness. As you go about your day the small reminders that used to shake you to your core are now painful as you notice, but you no longer feel the need to break down, to cry or scream or in some way react. 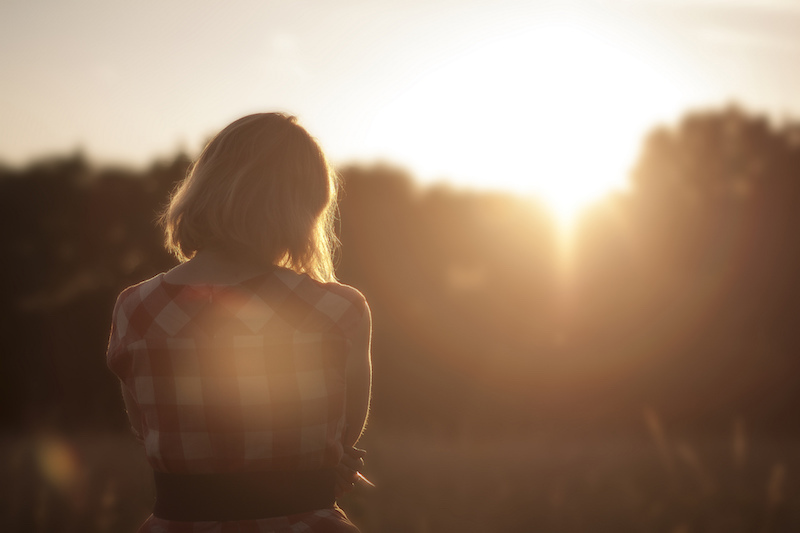 In the evenings as you end your day the feeling of loneliness at your loss may not weigh as heavily on you as it did. At first there may have been the need to drop into bed and once you did your sleep may have been disrupted from thoughts or dreams of your loved one. Now there may be a true sense of rest, and the night may not be totally restful but there are times when you wake in the morning having realized you slept through the whole night. This my friend is the grieving process. Although the steps are small it is progress nonetheless. For this we are grateful. Take note that for having come this far gives you a unique insight into how strong you have become, how precious life is and how valuable those we love are. It takes courage and strength to go on in your daily activities when you feel your heart is breaking, your body is exhausted and your thoughts are cloudy. You have done it. It may not have been ideal at all times but you have kept going, and sustained. You have withstood in the face of something you didn’t know you could. For this we are grateful. Hopefully you have in the process heard the birds chirp just a little louder. You’ve noticed the sun shining through your window in a way you haven’t before. The things that used to irritate you don’t really seem as bothersome anymore, for you have experienced and made it through much worse. The quote “Don’t sweat the small stuff,” has become more of a reality. For this we are grateful. Maybe just maybe you have had the ability to look at those you love and find the importance in those relationships. You know first hand how short life can be, how much you will miss them when you or they are gone. You learn to tell them and show them that. You know those words and touches will be the memories they hold when they too have to experience the loss of someone they love. For this we are grateful. So where do you go from here? Could this mean there is hope and growth for the future? It is not as easy as that, because there will be days where you feel you have taken two steps forward and one step back. That is normal and expected. But for the small changes there is hope. How can this horrible thing bring about positive change? In some ways it does. As you go through the many emotional cognitive and spiritual changes, you will find true meaning in not only the value of your loved ones life but the value of your own. For widows and widowers there may be a sense of empowerment that comes from tackling things you are forced to do now that your spouse is no longer there to do. There may be a sense of confidence that comes from doing things independently. This will come and go as all processes of grief do, but eventually you may take pride in your ability to do it. For a child who has lost a parent, there may be some sense of relief, particularly if they have been in the caregiver role for a long time. Please know that this is not a negative thing. It is very normal you are not alone in this feeling. As you face the future without parental presence, you will raise your own children or grandchildren cherishing the values you parents instilled in you. It may become more important to pass on traditions or lessons that at this time in your life you value as a part of your past, and theirs. You will also have the ability to create your own traditions and lessons that you find important, knowing how much those things may mean to your children and grandchildren. For siblings who have experienced the loss of a brother or sister there will be reflections on your past and your future. There will be shared memories of your childhood as well as reflections on your own mortality. This again is very normal and although painful, can help to reinforce the values you want to pass on to those you love. In all cases, the death of a loved one is painful and confusing. There are times when it seems like nothing is going to make this experience okay. But as you make your way through please know that there is progress, there is hope and there is growth. It serves as a pivotal point in your life where it can clarify values and create an appreciation for those who are still with us and an appreciation for what we as loving beings are capable of.